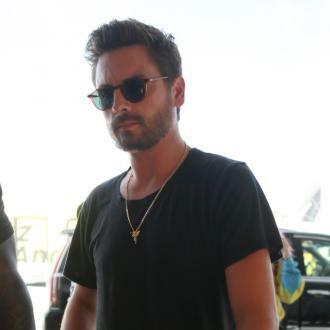 Scott Disick and Sofia Richie are reportedly enjoying a sunny vacation in Cabo San Lucas alongside Scott's children. The 34-year-old reality star has Mason, eight, Penelope, five, and Reign, three, with his former partner Kourtney Kardashian, and he's reportedly whisked them all away to the Mexican city to spend some time in the sun with his new beau Sofia Richie. 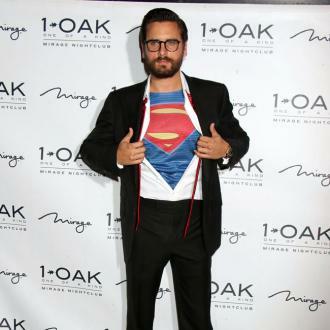 The 'Keeping Up with the Kardashians' star, his brood, and his 19-year-old girlfriend - who is the daughter of musical legend Lionel Richie - are said to be staying at the luxury Chilean Bay resort & residences. It also comes after it was previously claimed Sofia was ''losing patience'' with her beau, whom she considered to be ''obsessing'' over his former partner Kourtney - who is now dating Younes Bendjima. 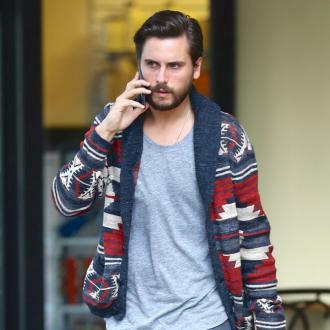 A source said: ''Sofia is annoyed with Scott's obsession with his ex Kourtney. She's tired of listening to Scott complain about Kourtney and Sofia really doesn't like to hear Scott whine about Younes taking his place. Meanwhile, Kourtney recently insisted that Scott needs to respect her ''boundaries'' amid her new romance with Younes. The 38-year-old star explained that whilst Scott still visits her home in order to see his brood, new boundaries must be put in place now that she's moved on with the hunky model.